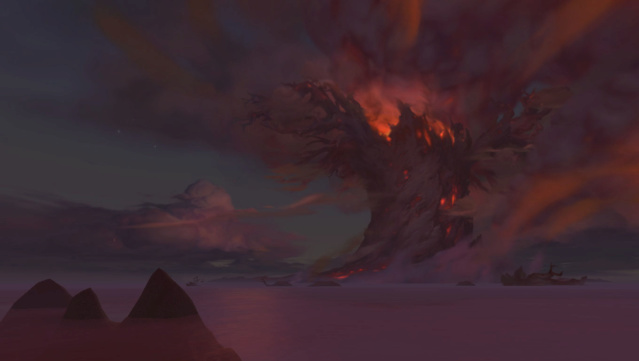 Early reports suggest that thousands of civilians were lost due to the Alliance's ineffective attempts at evacuating the World Tree, even though the initial blow was struck more than a week ago. Regardless, the streets of Stormwind are currently swarming with homeless elven refugees — and the public is quite eager to see how the government will handle it, considering the lack of action taken towards solving the homeless situation in Westfall. We do encourage our readers to open your homes to these refugees — and, of course, to send us a letter if you've come across any more information regarding the situation.